While the majority of our team calls RE/MAX Gold's Auburn or Fair Oaks offices home, we regularly meet with clients at many of the other offices RE/MAX Gold provides throughout the region, including offices in Roseville, Natomas, Sacramento, El Dorado Hills and Elk Grove. 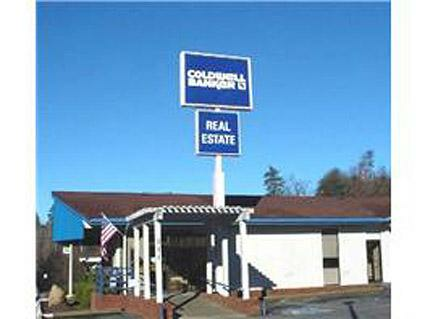 Our Placerville specialist, Dave Hymes, calls Coldwell Banker's Placerville office home. He has access to their Folsom and El Dorado Hills offices as well. Wherever you are buying or selling a home in the region, we have a convenient place to meet or drop off paperwork. The following is a map of our office locations, along with photos and addresses.